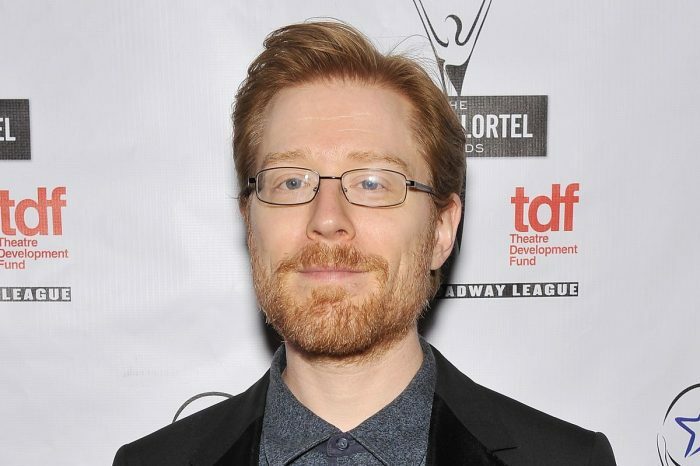 Anthony Rapp spoke to Entertainment Tonight recently and revealed how he feels following the allegations made against Kevin Spacey. As you may know, Anthony accused the Academy Award-winner of coming on to him when he was just 14-years-old. The 46-year-old actor said he was “very surprised by it all” and felt “very gratified by the response” which he has received from so many people and the public in general. In a report published by BuzzFeed News on the 29th of October, Anthony claimed the American Beauty actor made unwanted sexual advances toward him in 1986. The two actors appeared in a Broadway show together, and Anthony went to a party attended by the cast and crew. It was there, where Kevin allegedly “laid down on top of him” and tried to seduce the young actor. 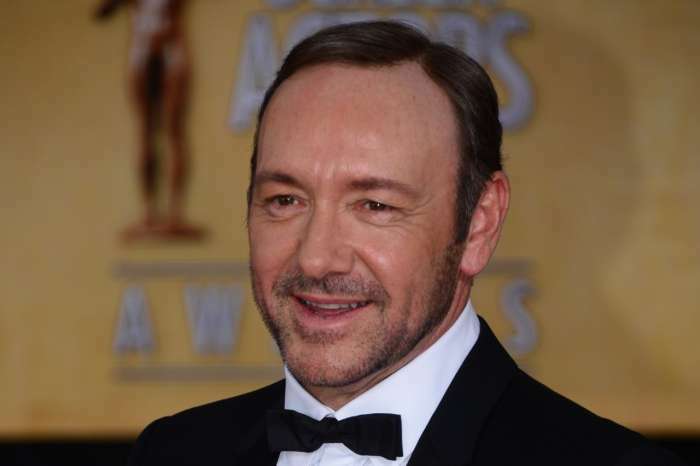 Additionally, Kevin came out as a gay man at the wrong time according to many, who accused the actor of inadvertently conflating homosexuality with pedophilia. 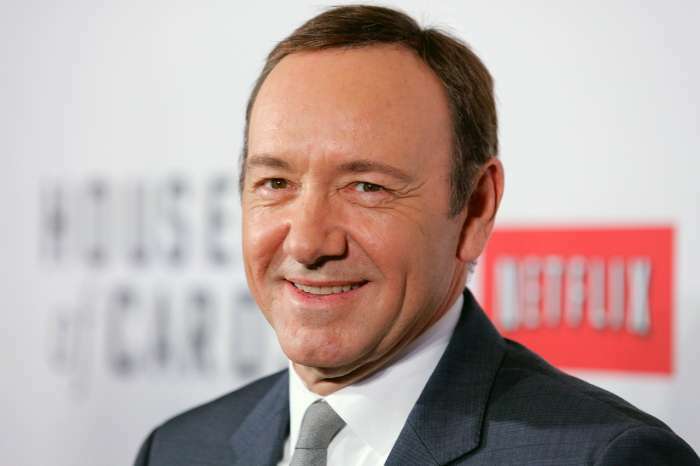 Netflix fired Spacey from House Of Cards not long after eight employees on the set of the production accused him of sexual misconduct.